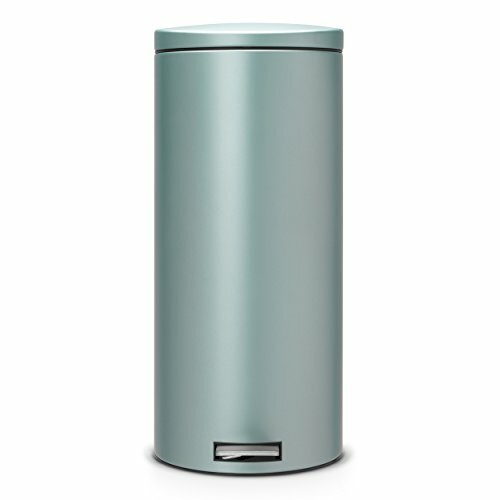 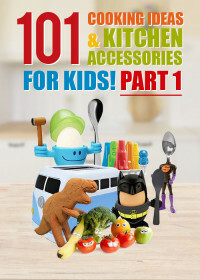 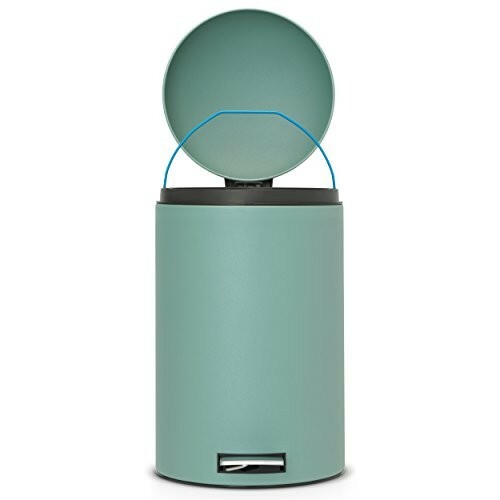 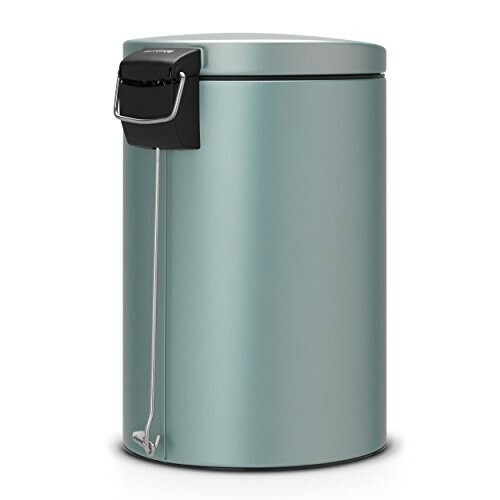 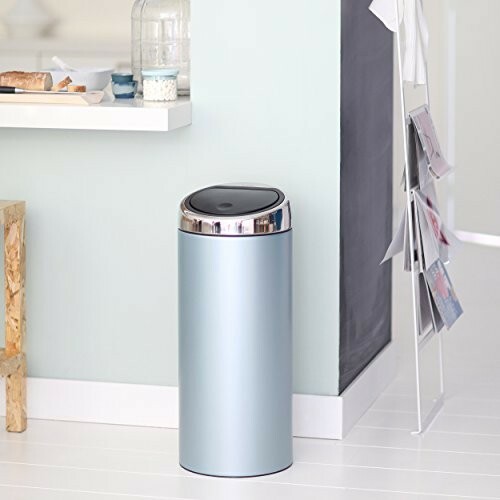 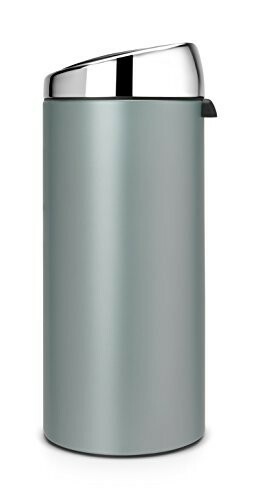 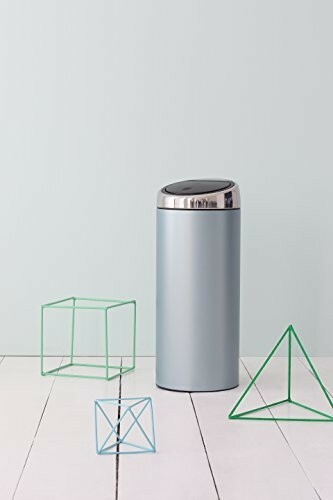 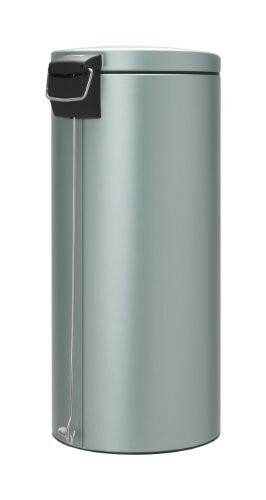 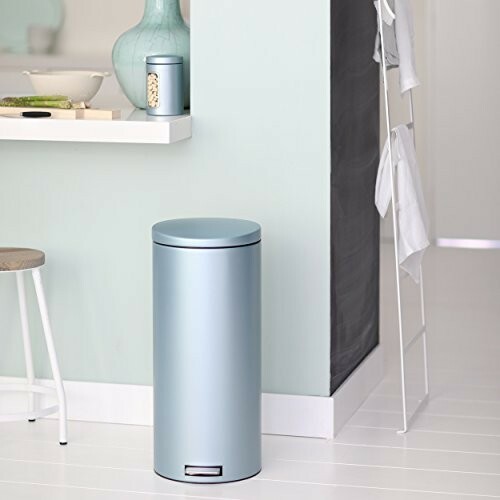 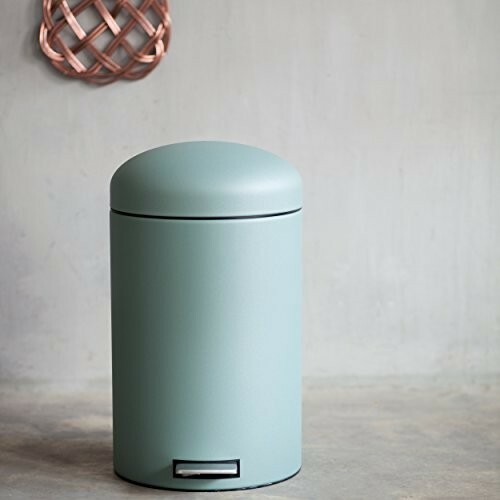 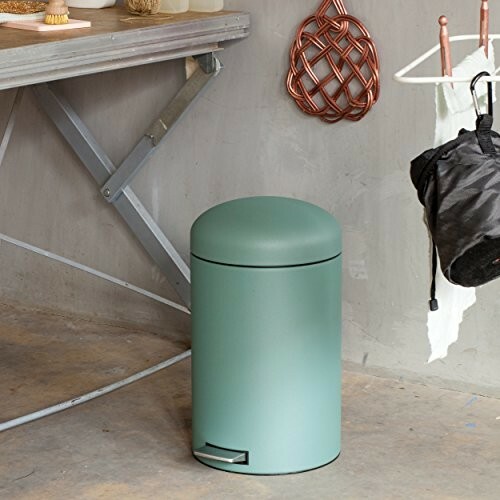 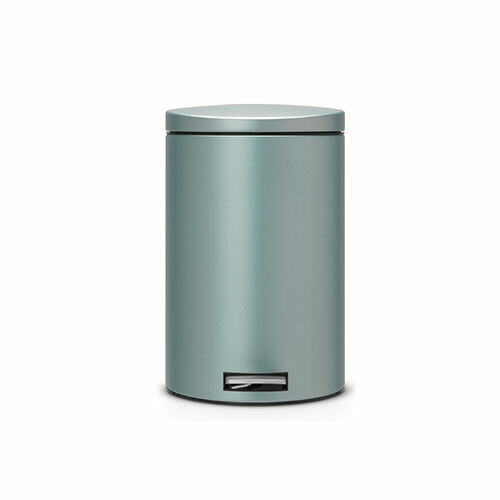 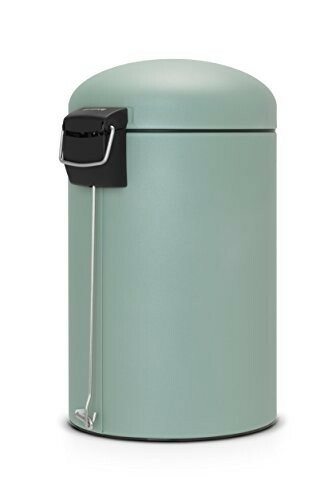 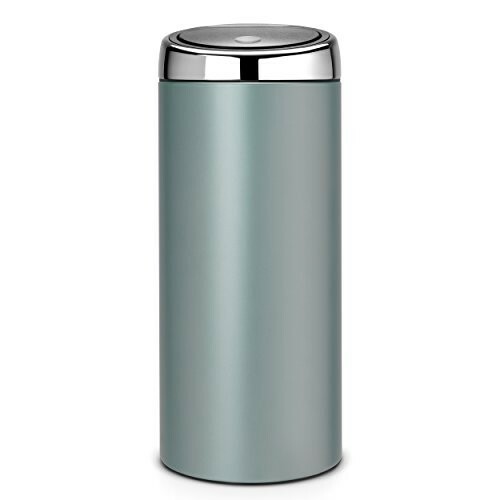 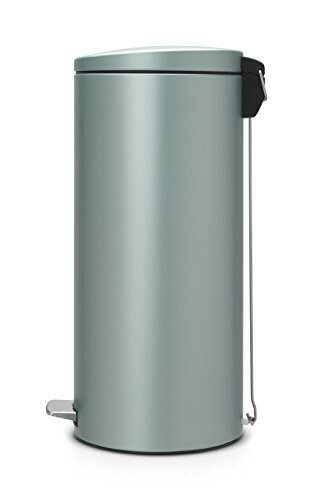 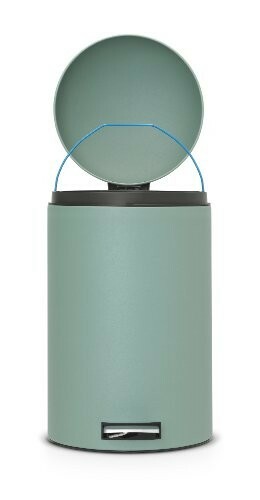 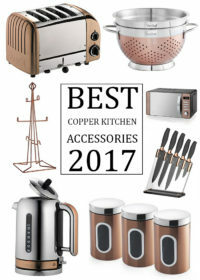 My Kitchen Accessories provide a variety of Mint Green bins ensuring you will find the perfect bin for your home, Choose from a range of brands such as Brabantia & Bentley Home. 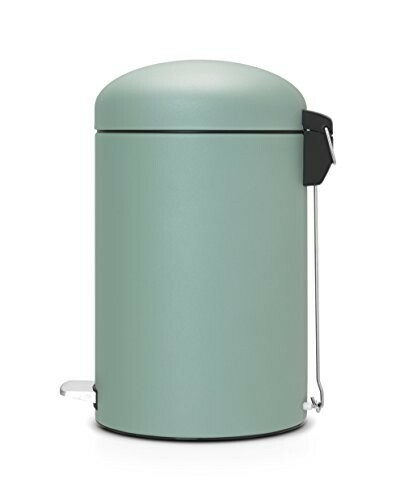 Whether you are looking for a classic pedal bin or a stylish touch top bin we have all of the best green bins in one easy to find location. 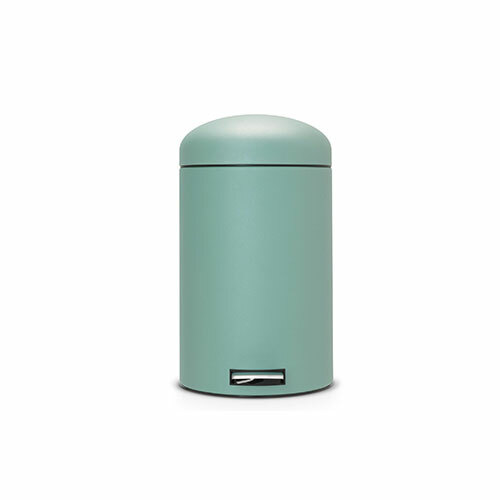 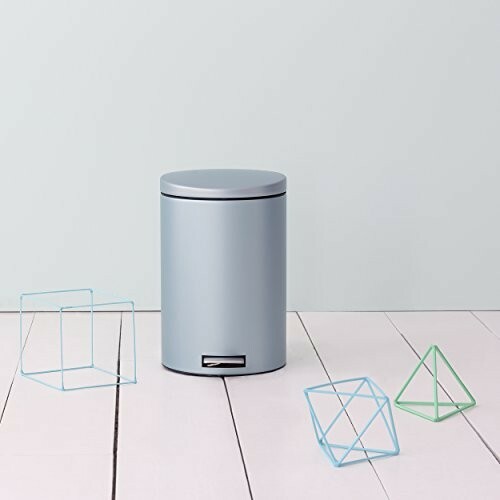 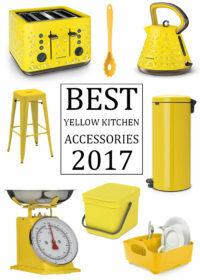 Our collection of bins should suit all of your kitchen waste needs, no matter what size or shape or kitchen bin you are after we hope you find something you would be proud to have in your pastel coloured home.